Very few people came into my practice saying, “I eat burgers and drink milkshakes every day, and I can’t lose weight.” Quite the contrary: probably 99 percent say, “I’m a healthy eater but the weight isn’t budging.” And they’re right. Their diet, for the most part, is healthy. It’s their habits that are sabotaging their weight loss efforts. 1. You eat the same food over and over again. 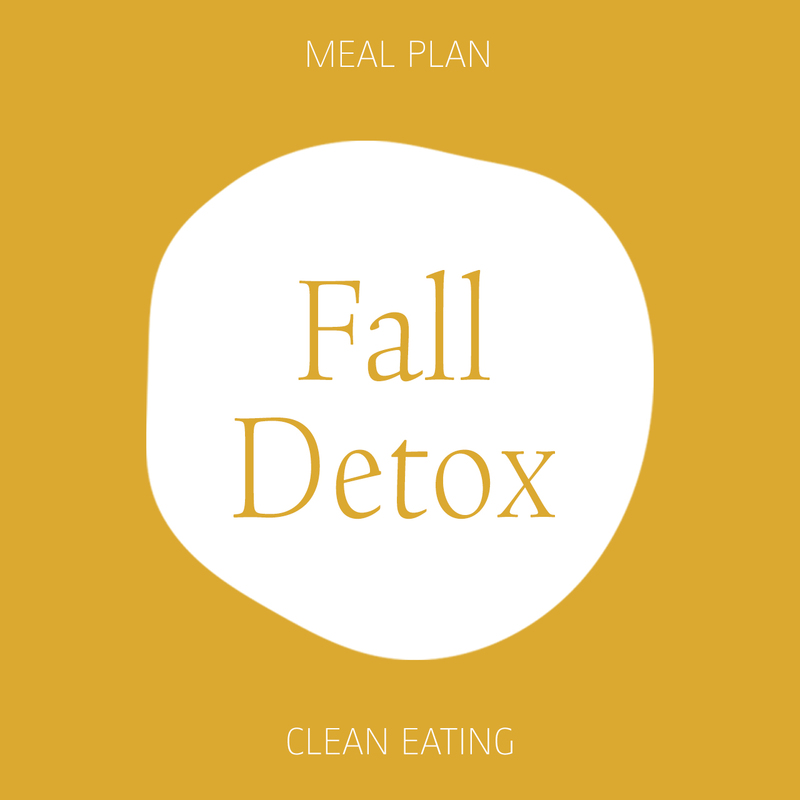 Even if your diet is über healthy (drinking green juices, eating kale salads and snacking on dehydrated pumpkin seeds), if you eat the same food over and over again, the weight will stop coming off. Your body calibrates to the food you give it, just like exercise. Eat the same food and train the same muscle group, and your body will stop changing. The solution: Mix up the diet. Change the ingredients in your juices and smoothies. Use a variety of leaves for your salads. Try spinach, watercress, organic greens, endive, red lettuce and bibb lettuce. Experiment with fruit, flax seed crackers, and chia seed pudding as snacks. 2. You binge on the weekend. During the week, your diet is pretty clean. You’re following a raw vegan diet, eating Paleo or you’re gluten free. Come the weekend, all discretion goes out the window. Corn chips are gluten free, right? Guacamole is raw, right? Wine fits on all plans, doesn’t it? Before you know it, you’ve consumed a bag of corn chips, five avocados and two bottles of wine over a 48-hour period. Not much weight loss will be happening on those days. The solution: Continue eating the way you do during the week, but allow yourself one blow-out meal per week, not the entire weekend. One off-plan meal will help facilitate weight loss as it stops the body calibrating to your regular diet (see point one). 3. You eat in front of the refrigerator. It’s late, you want something to eat, but you’re not sure what. It’s foraging time! There are almonds, energy bars, and chia seed pudding, and they’re all making their way into your mouth while standing in front of the refrigerator. One hundred … 200 … 500 calories all consumed in less than five minutes, and without much pleasure. Do this several times a week and the mindless food consumption will slow weight loss. The solution: Give yourself permission to eat something in the evening. Place it on a plate, sit down at the table, and enjoy every single bite. If this seems like too much effort, ask yourself how serious you are about losing weight. If you are, commit to breaking this habit. 4. You’re eating granola or cereal for breakfast. Let’s be real, granola is a crumbled oatmeal cookie. And cereal is just a sugar bomb. Start your day like this and you’ll be craving a sandwich and fries by lunchtime, and 3 p.m. will require all of your willpower to say no to the stale cookies from the lunch meeting. Eat a heavy, carbohydrate-skewed diet and weight loss will slow, if not, stop. The solution: Have a green smoothie, organic eggs, chia seed pudding or avocado for breakfast instead. Save the granola and cereal for a rare treat. 5. You can’t say no to those after-work drinks. Of course you “need” it. Your boss irritated you, your friend’s man is being a jerk, your mother called, you’re on a date, you’re not losing weight fast enough, so stuff it! There’s always a reason for a glass of wine (or two). But 10 glasses of wine a week is equivalent, calorie-wise, to eating three pieces of cheesecake! That packs on half a pound a week. The solution: Find an alternative strategy for releasing stress — a walk in the park, a yoga class, dancing to music, a bike ride along the river, and if all else fails, a white wine spritzer (although, I’d rather have sparkling mineral water than dilute my wine, but it’s an option). If any of these habits apply to you, take this week to break at least one of them. The weight will soon start to come off again.